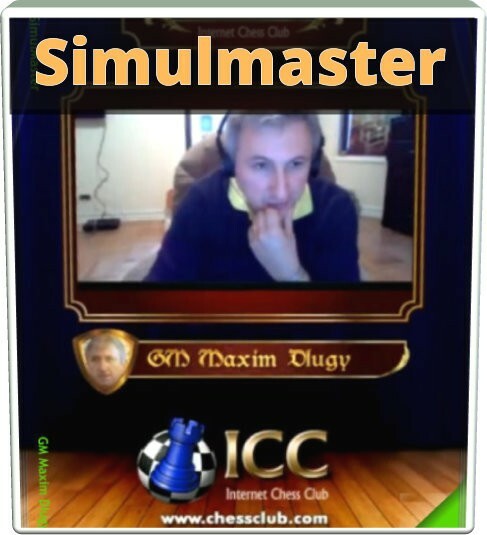 Maxim played his first Simul in ICC. It was amazing to listen to his train of thought as he explored many ideas and strategies on 20 boards. Kudos to the winners: merken, Buckeye, muhit and Zebbile. A special mention to Pasqualino, who defended a very tough game against the GM, forcing him to a draw!